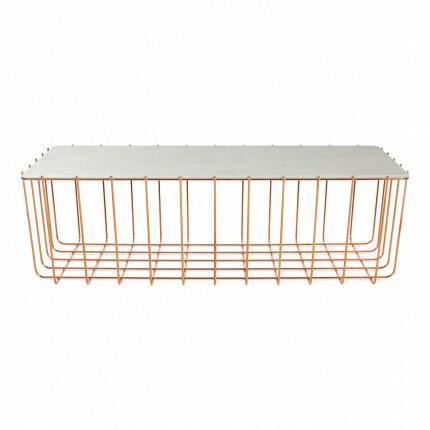 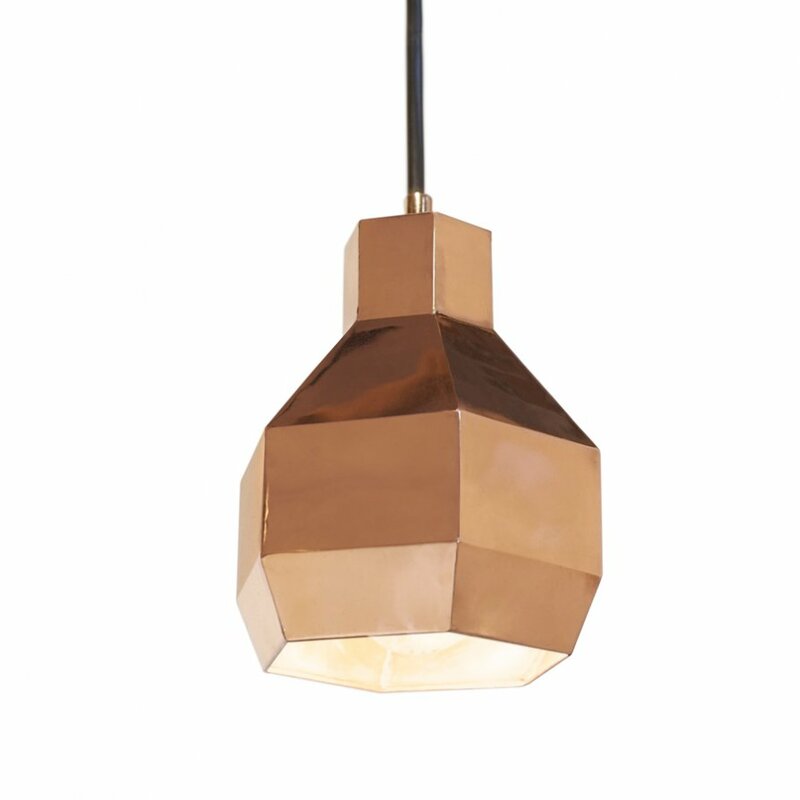 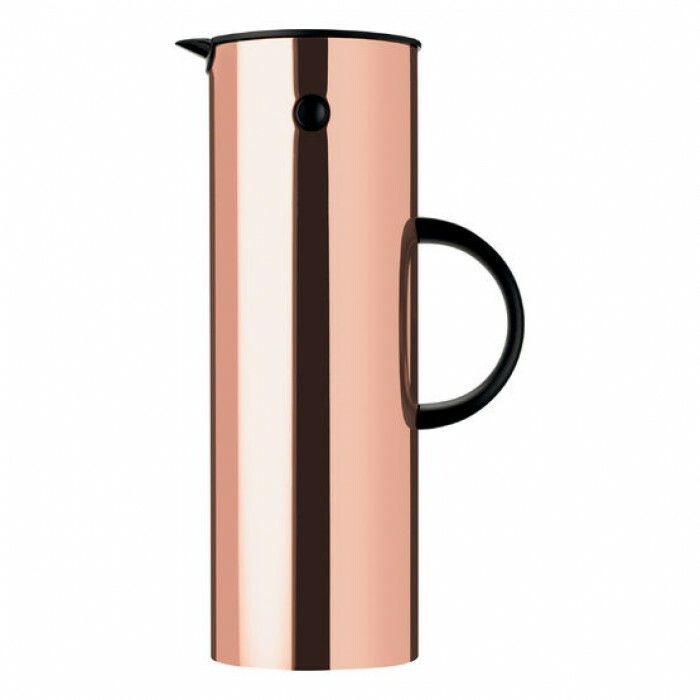 Copper's made a bit of a comeback in recent years, but in our opinion it never went out of style. 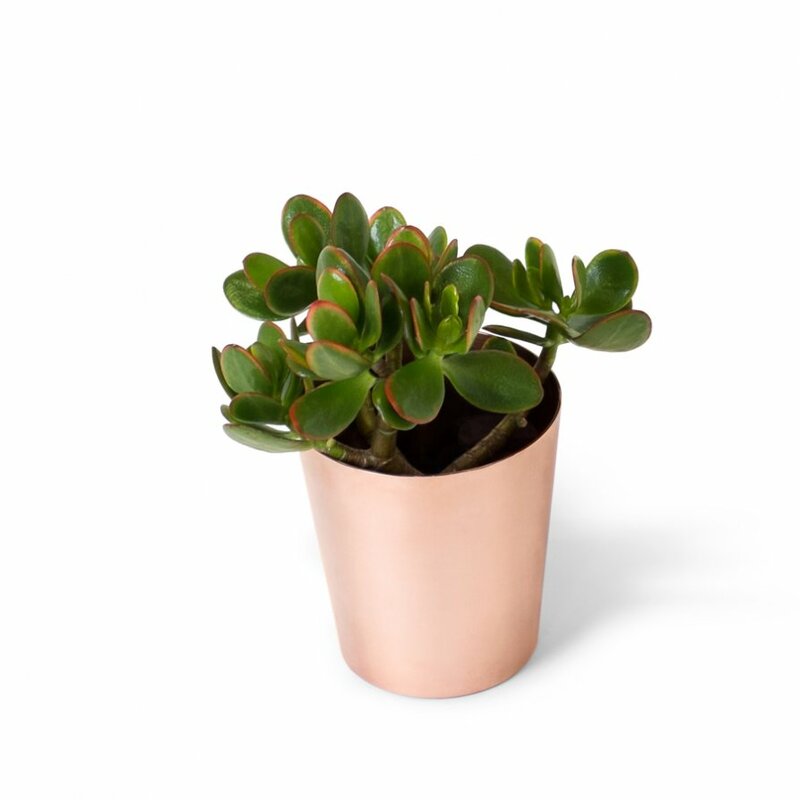 We love the way it improves with age. 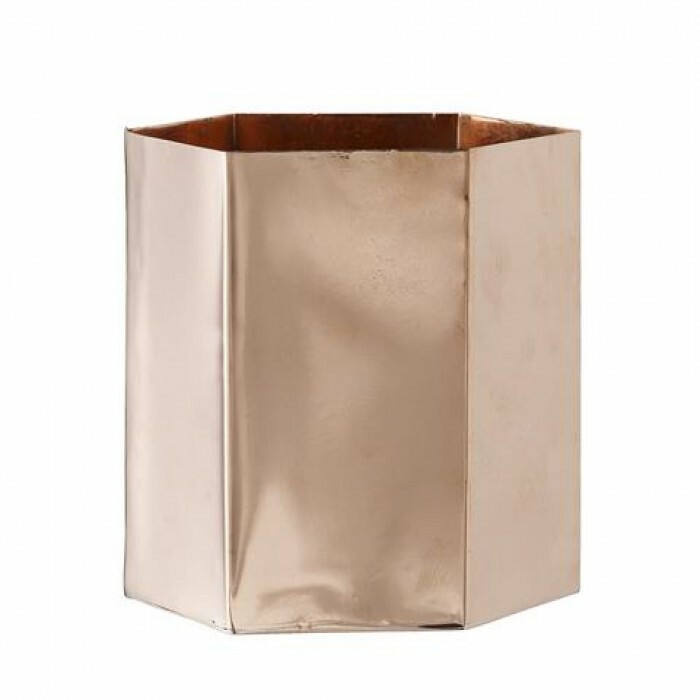 It has a warmth and patina that is super cool and adds an eclectic touch to any room. 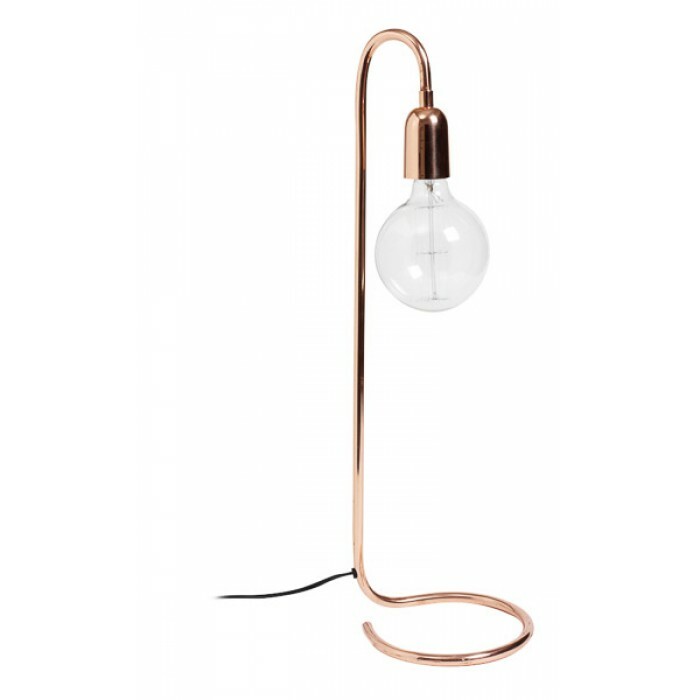 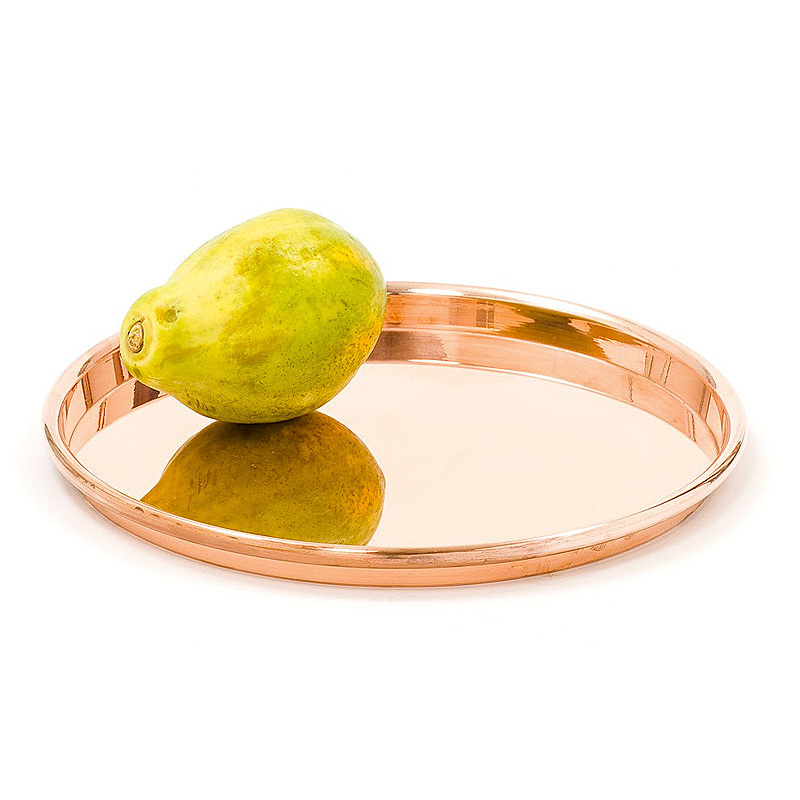 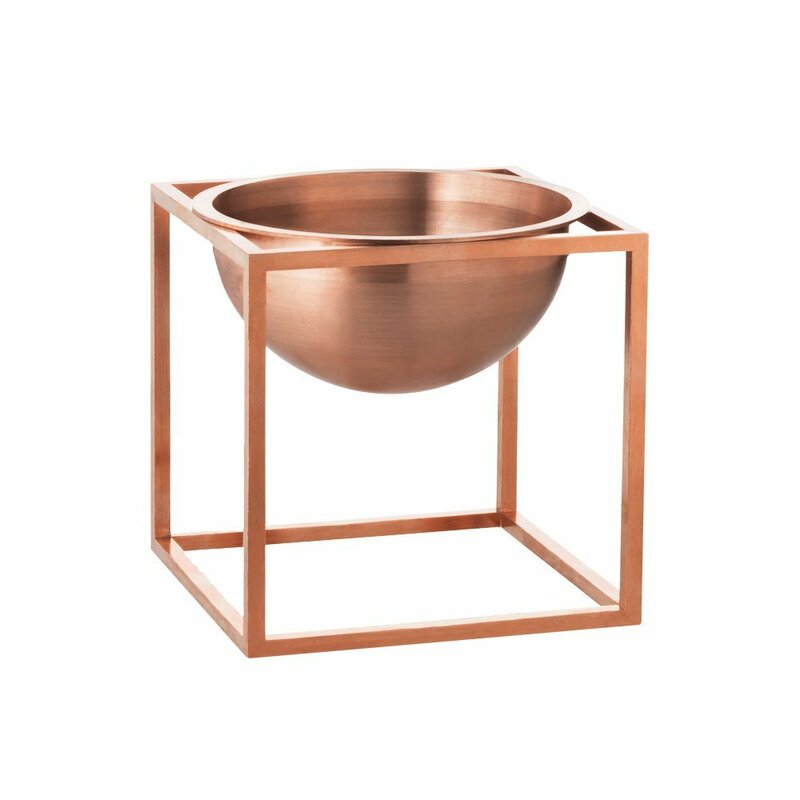 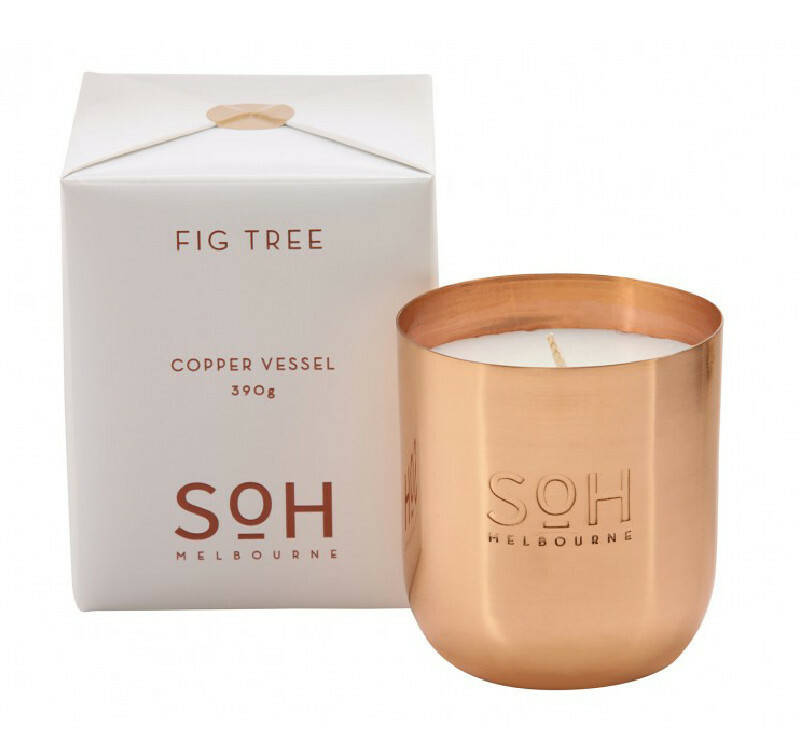 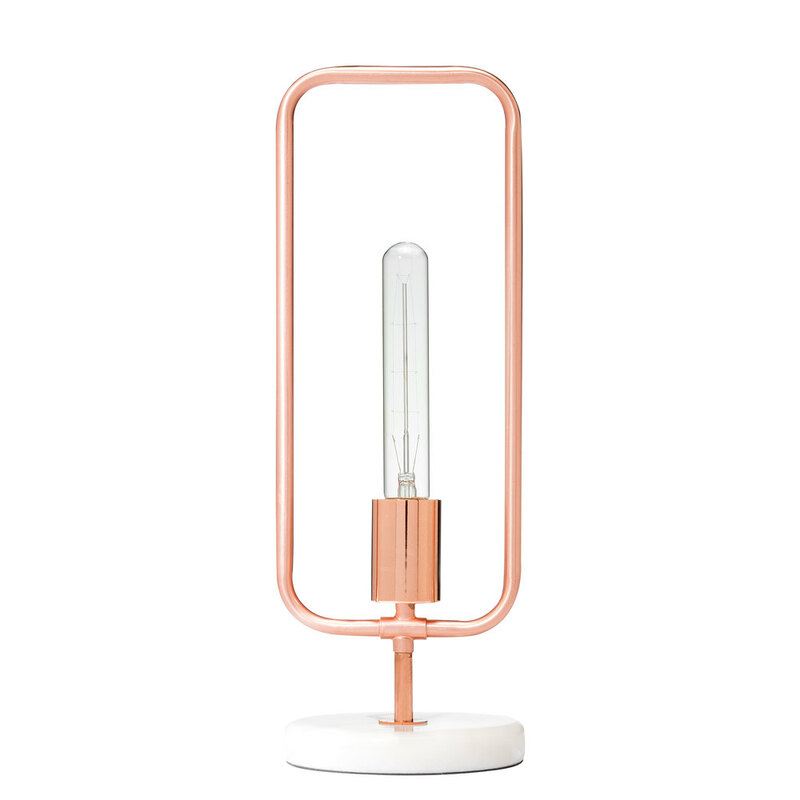 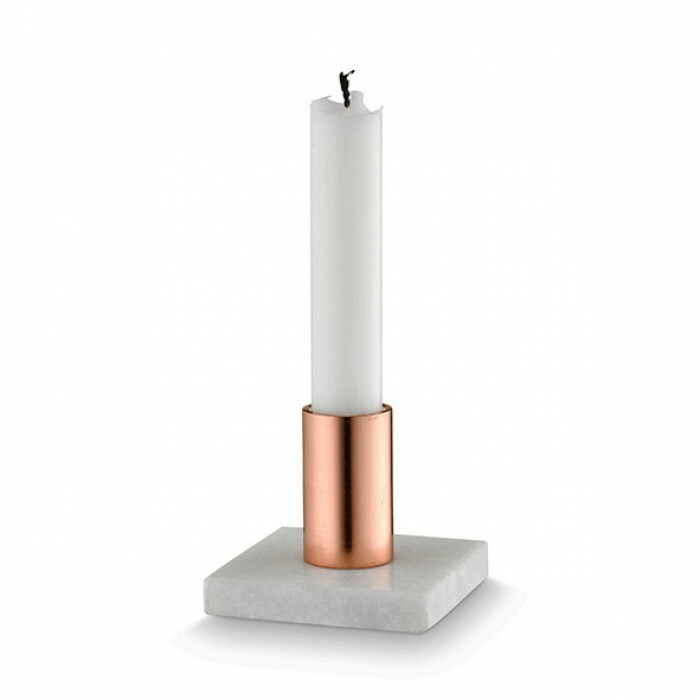 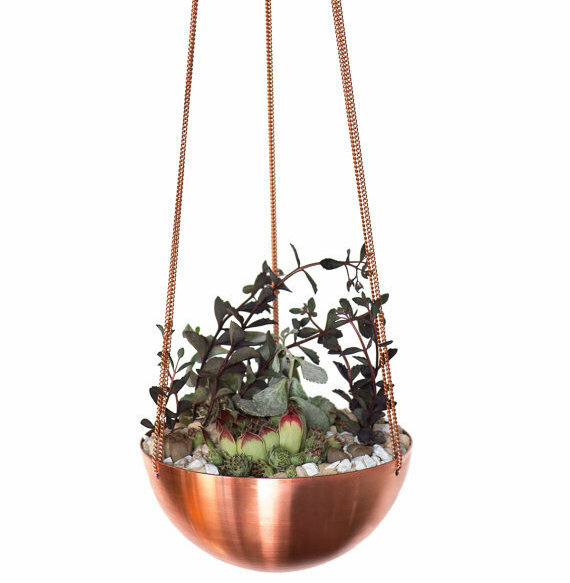 From pendants to planters and coffee tables to candles, here's our pick of the season's coolest copper pieces.